Microsoft SQL Server supports five types of backup: full, differential, transaction log, tail log, and copy-only backup. We will focus on the first three types in this article, as they are the most common. A full backup is a complete backup of your SQL Server database. It backs up all of the objects of the database: tables, procedures, functions, views, indexes, etc. 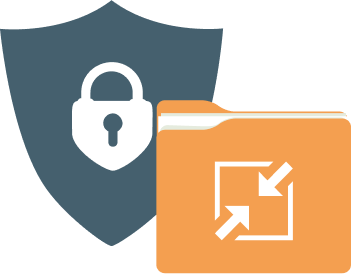 With a full backup, you will be able to restore a database in exactly the same form as it existed at the time of the backup. A full backup is the foundation for every other backup type; it must be performed at least once before you can run any of the other types of backups. A differential backup contains only the data that has been changed since the last full database backup was created. Creating differential backup usually takes less time than a full backup, because you back up only modified data instead of backing up everything. However, when you create multiple differential backups, each subsequent differential backup contains additional modified data compared to the previous ones, and is therefore larger in size. It might eventually approach the size of the full backup, which will lead to longer restore times (since the full plus the differential backup must be restored). To prevent longer backup times and keep differential backups from getting too large, you need to run new full backups at regular intervals. If a database restore is needed, you’ll need to restore the full backup and the differential backup that is closest to the time at which the issue occurred (all of the other differential backups can be ignored). This will allow you to restore your data to a more current state than if you had only a full backup of the database that was not created as recently. A transaction log (T-log) backup is the most granular backup type in SQL Server because it backs up the transaction log which only contains the modifications made to the SQL Server database since the last transaction log backup. It’s effectively an incremental backup. You can perform a transaction log backup as often as every few minutes, which will allow you to perform a point-in-time restore and minimize data loss. The image below illustrates how your SQL Server backup chain might look if you use all three types of backup described above. 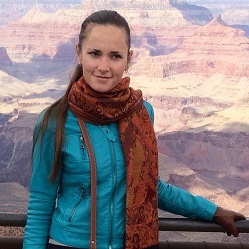 (Optional) Restore the differential backup that is closest to the moment of failure. Restore transaction log backups in sequence made from the last full backup (or from the last differential backup if you are using them) and the failure. For databases using the Simple Recovery model, SQL Server automatically truncates the log on checkpoint operations, freeing up used space in the transaction log for additional transactions. When using Simple Recovery, transaction log backups are not supported. In terms of transaction log backup management, this model is the simplest, but it eliminates the ability to perform point-in-time restores of databases. If your data changes frequently, and you’re running infrequent full and differential backups, this can result in unacceptable data loss if a database needs to be restored. Point-in-time restores are not supported and you can only restore the database up to the time of the latest full or differential database backup. The frequency of these backups determines how much data loss you may experience if a database using the Simple Recovery model needs to be restored. As an example, you will be able to restore to a more current point in time if you run differential backups every 4 hours as compared to only running a full backup once a day. Data loss depends entirely on the frequency you execute full and differential backups. Under a Full Recovery model, all transactions remain in the transaction log file until you run a transaction log backup. The transaction log will never be auto-truncated as would occur under the Simple Recovery model. 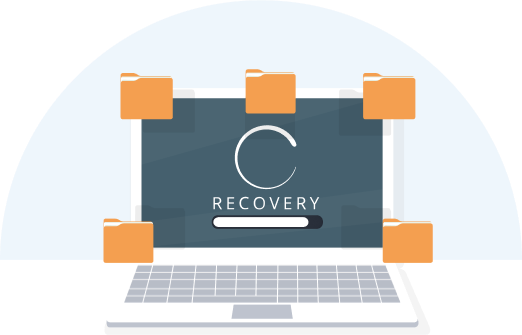 With the Full Recovery model, you can recover your database to any point in time within a transaction log backup. As an example, if you run transaction log backups ever 30 minutes, you can recover a database to the 15 minute mark within a transaction log backup; before that delete or update statement incorrectly changed data in the database. Data loss is minimized. If you are using the Full Recovery model for your database, you should keep in mind that the transaction log continues to store information as changes are made to the database. In order to prevent your transaction logs from growing to enormous sizes and potentially filling up your disk drive, you need to perform regular transaction log backups. Once the transaction log backup is complete, the information that was backed up from the transaction log is cleared and the space can be re-used for new transactions. It’s important to note that the size of the transaction log on disk will not change, and you should not expect it to. Transaction logs should be pre-sized based on expected activity and as a preventive measure can be set to auto-grow if the available space in the transaction log is used up. You should avoid shrinking these files using SQL Server T-SQL commands unless absolutely necessary. The Bulk-Logged Recovery model is similar to Full Recovery except that certain bulk operations are not fully logged in the transaction log (this is called minimal logging). 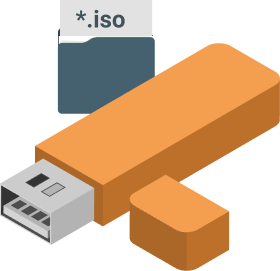 Operations like SELECT INTO, BULK import, and TRUNCATE operations are examples of minimally logged operations. With the Bulk-Logged Recovery model, your transaction logs may not become as large as they would under the Full Recovery model. The downside, however, is that bulk-logged operations in this model prevent you from performing a point-in-time restore. So there is a potential for more data loss. If you’re not sure that Bulk-Logged is the right recovery model for your needs, it’s recommended you stick with Full Recovery. Keep in mind the recommendations below when putting together your Microsoft SQL Server backup and restore strategy, which should minimize the potential for data loss. You need to back up your data regularly. At a minimum, schedule a weekly full backup and daily differential backups. If you use full or bulk-logged recovery models, schedule your transaction log backup frequency based on your RTO and RPO. These metrics reflect how much data loss your business can deal with. If losing more than 30 minutes of database changes is a problem, then make sure to schedule your transaction log backups at least every 30 minutes. Creating backup routines for all your SQL Server databases may require creating multiple backup jobs and schedules, as well as retention management of backup files. This can get complex and require a lot of administrative work. You can use the built-in SQL Server tools, but often, third-party products can help automate these tasks. 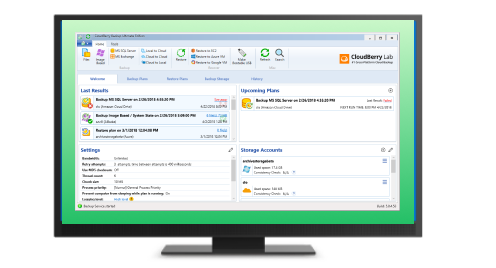 CloudBerry offers an easy-to-use and reliable solution for SQL Server backup to the cloud or local storage. SQL Server Differential BackupUnderstand how differential backup works in Microsoft SQL Server and how it can help preserve database data. SQL Server Transaction Log BackupDiscover ways to create and manage your transaction log backups in Microsoft SQL Server. 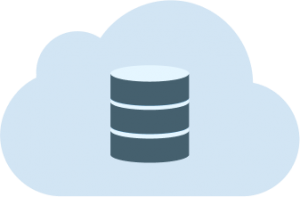 SQL Server Database Backup with CloudBerryLearn how to perform on-site and off-site backups of SQL Server databases. 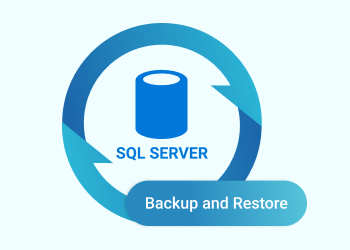 SQL Server Database Restore with CloudBerryLearn how to restore SQL Server databases using CloudBerry Backup. SQL Server Backup to AzureReview methods for backing up Microsoft SQL Server databases to Microsoft Azure. SQL Server Backup to S3Check out available options for backing up SQL Server databases to AWS and Amazon S3 in particular. SQL Server Backup AutomationDiscover ways to automate backup of Microsoft SQL Server with built-in and third-party tools. SQL Server Table BackupLearn why and how to perform table backups in Microsoft SQL Server.